Enjoy this Private, Non-Stop transfer From or To the Los Angeles Int. Airport (LAX) and Huntington Beach/OC North and surrounding cities. 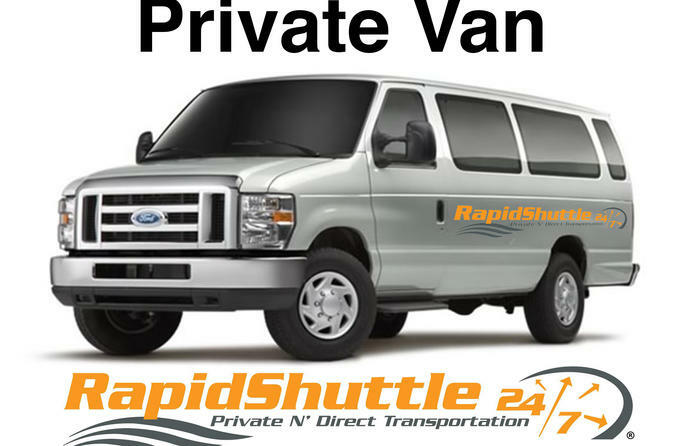 You can reserve this Private transfer up to ten (10) passengers. Fold-up wheelchairs welcome. Meet and Greet Services available upon request. This Private, Non-Stop transfer From or To the Los Angeles Int. Airport (LAX) and Huntington Beach/OC North, and surround cities can be reserved up to ten (10) passengers. This Private transfers is valid to or from LAX and OC North cities , such Huntington Beach, Cost Mesa, Santa Ana, Seal Beach, Westminster, Cypress, and Los Alamitos. This private, one-way transfer can be reserved for up to ten (10) passengers.